Havikpak Creek Research Station was founded in 1991, with the watershed draining 20 km2 area of forest, shrubs and a small portion of tundra. The site is underlain by continuous permafrost, with very high ground ice content. Changes in climate is resulting in substantial changes in snow cover, evapotranspiration, active layer thickness, and stream discharge. The site is located a few km north of the Inuvik Airport, with our main site located a 30 minute walk from the road. 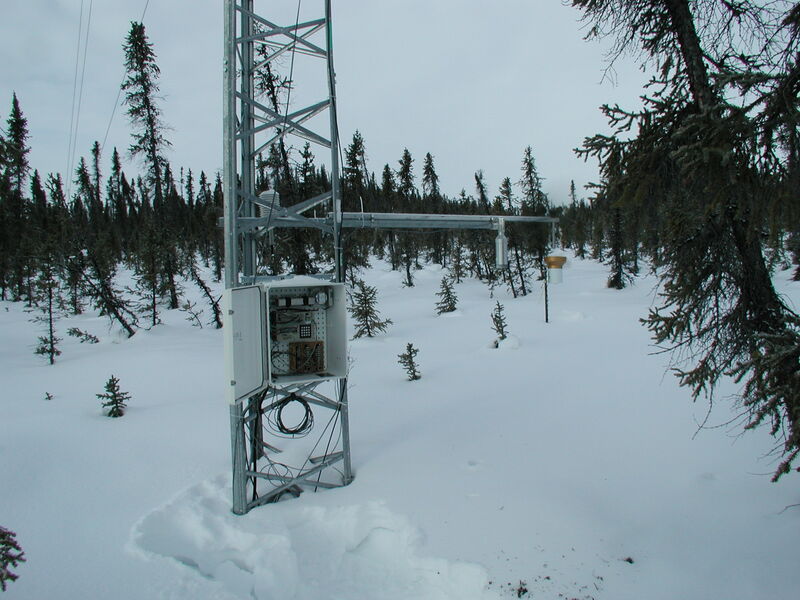 Water Survey Canada began monitoring Havikpak Creek in 1991, and the National Hydrology Research Centre began research at this site in 1991. This has carried on to this day, with research focussed on snow, permafrost and hydrology.  Wilfrid Laurier University currently operates this site as part of the GNWT-Laurier Partnership and as one station of the CFI funded Changing Arctic Network. Research focus is expanding from primarily hydrological to consider many aspects of the environment including water quality, terrestrial ecology, permafrost melt, and carbon fluxes for example. Main research site in Havikpak Creek is a 30 minute walk from the road. Snowmobile. Helicopter.